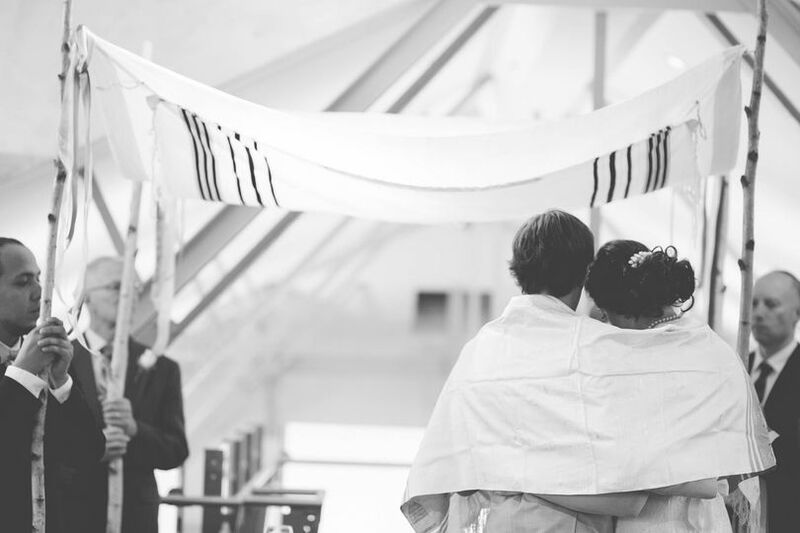 Rabbi Elyssa expanded and enhanced our wedding day with her suggestions to help us create what we wanted for our special day. She guided us and provided us with thought provoking questions to know us better and help us define, create and implement our vision. I emphasize OUR vision as many times in conversation she reminded us that this was our day and asked....what did we want? Her warmth, insight, connection and passion were palpable. 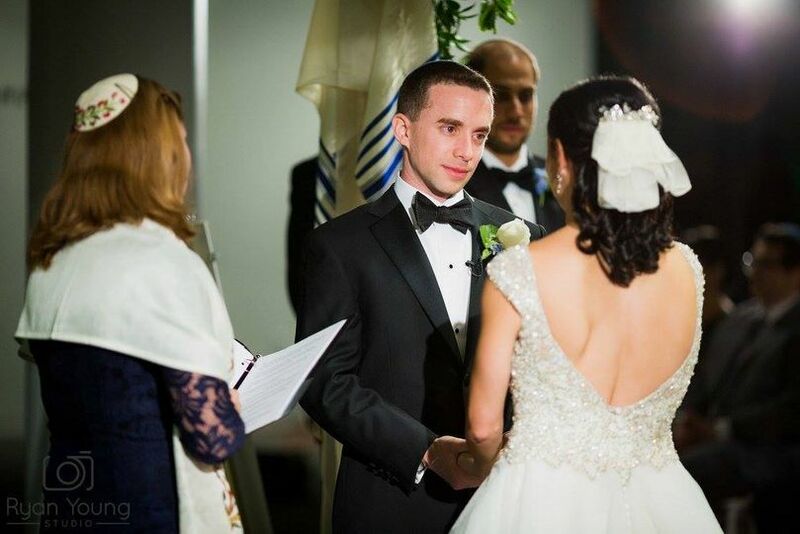 Rabbi Elyssa truly has a gift! 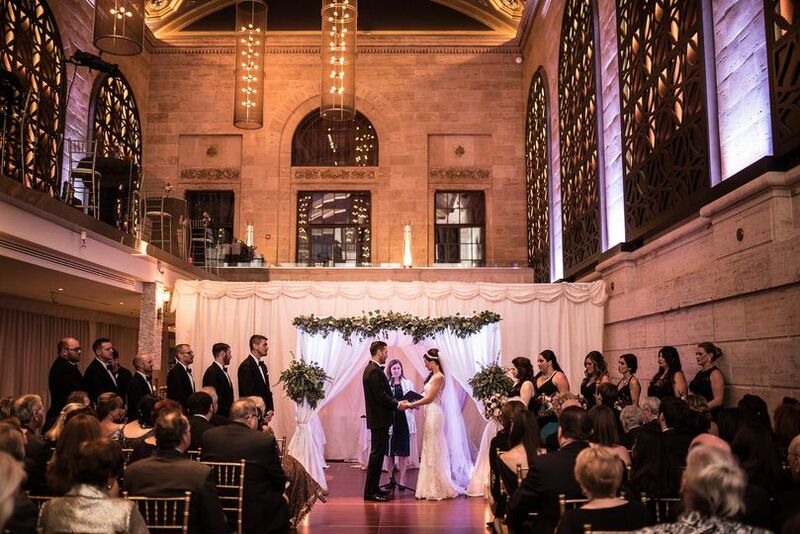 Elyssa was very personal and thorough in her research about our "Big Day" and made sure that she had a complete understanding of who we were and what we both expected out of this upcoming wedding day. 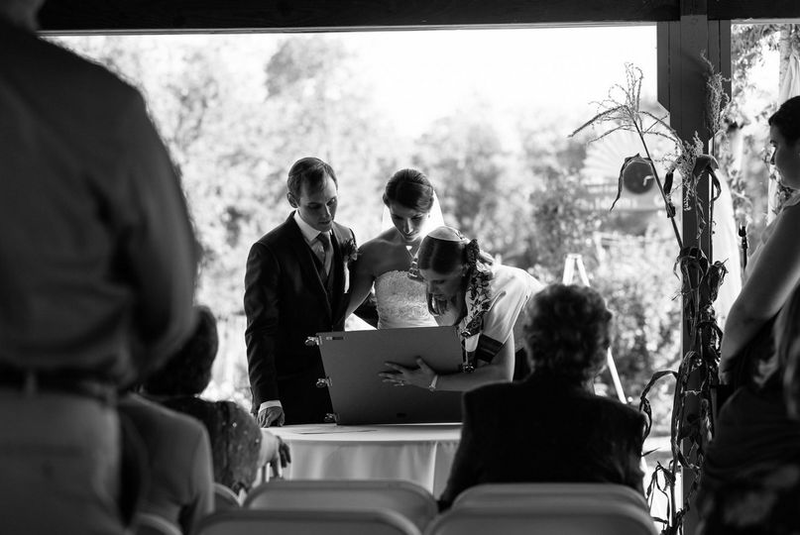 My wife and I had been married previously and had raised now grown up children . 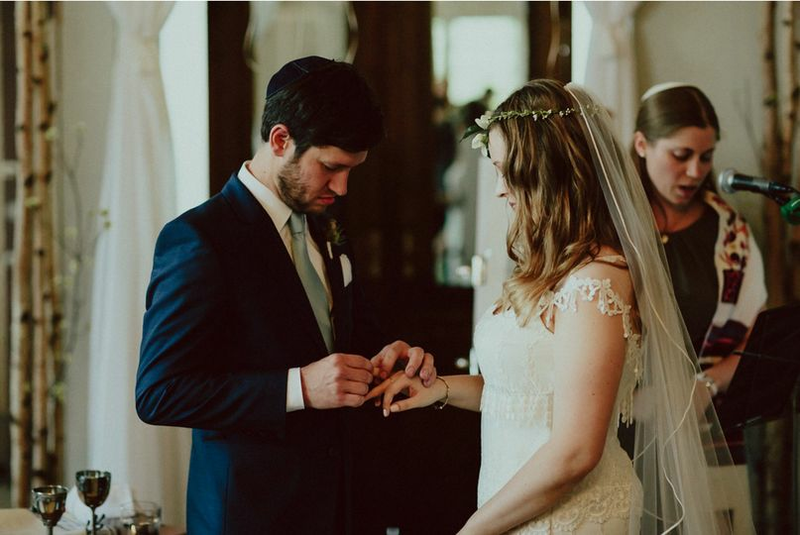 Starting and developing a new family and circle of love many years later can be a tricky thing, but Elyssa navigated that relationship beautifully and was a tremendous guide and support system at the same time. She truly has a gift and loves her work . 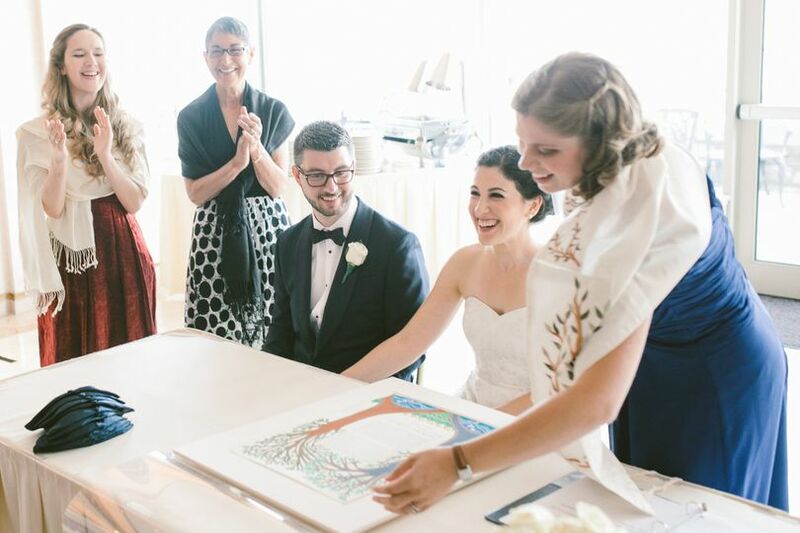 We are so grateful that Rabbi Elyssa was able to give us the wedding ceremony of our dreams! 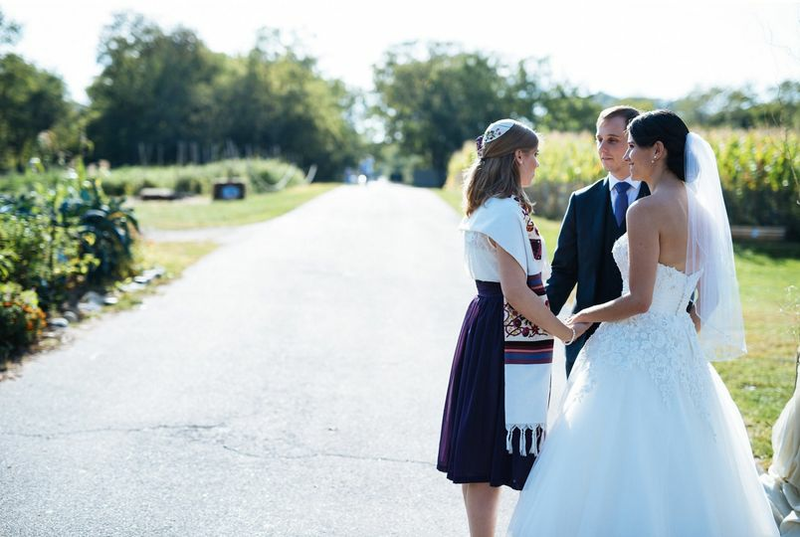 I am so thankful that she worked with us over several video chat sessions to design a ceremony that felt personal and spoke to our interests in bringing in Jewish traditions, while also keeping the focus on us and our relationship. 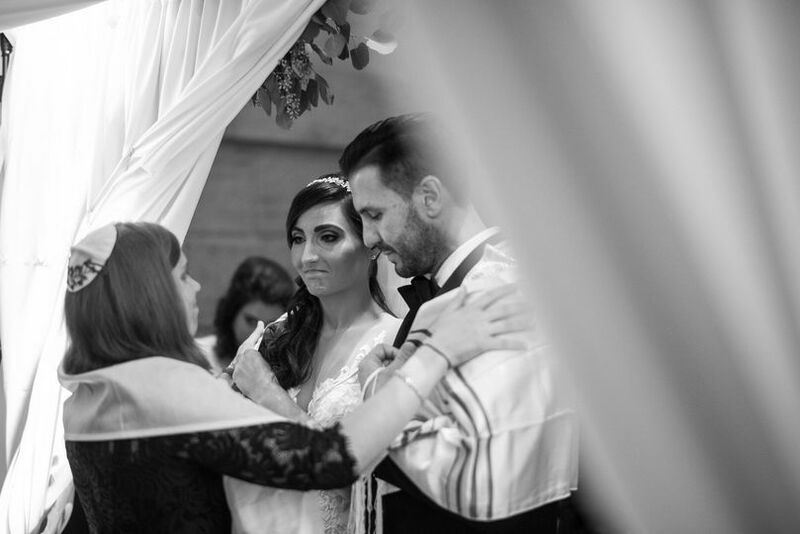 Rabbi Elyssa emphasized that while the ceremony and wedding day are very important, she was also interested in setting us up for success for our married life together, post-wedding day. We also appreciate that she will be here for us as we navigate married life and other lifecycle events. 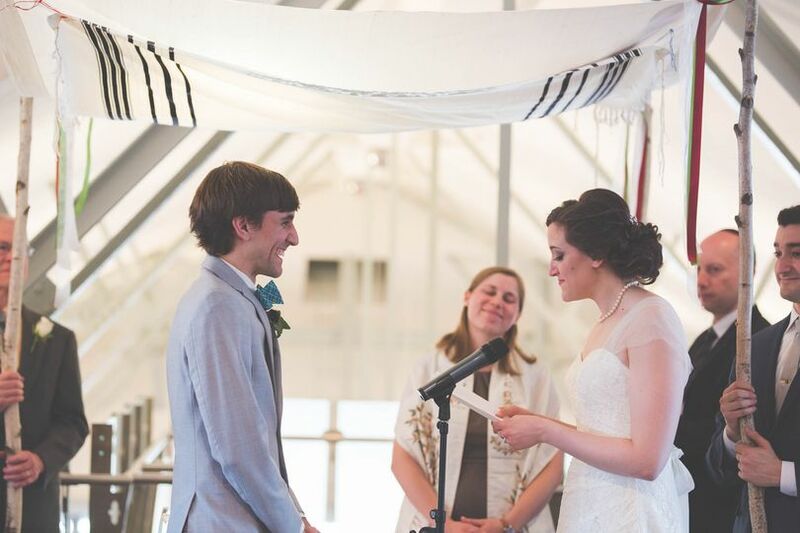 We highly recommend her to officiate your wedding! Thank you Elyssa! !